hank you for your interest in Aquaria! 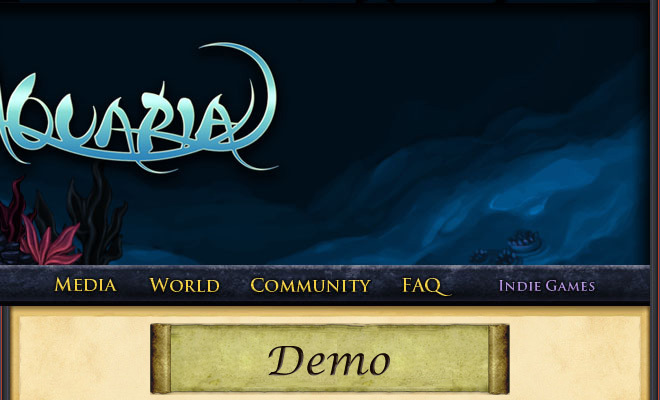 The demo contains the first part of the game and should give you a good impression of what the game is like. The demo's save games are fully compatible with the full version of the game. Buy the full version to continue the quest!